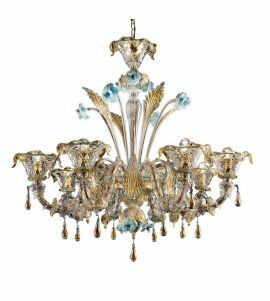 The ancient Murano Glass Cà Rezzonico style for your precious interior design! 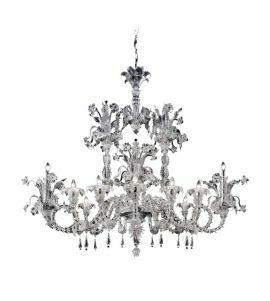 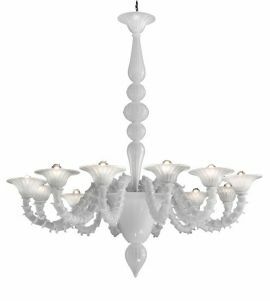 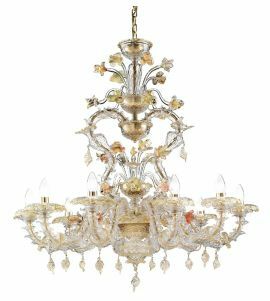 Our Murano Glass Chandeliers Cà Rezzonico by combining the luxurious decors of the Venetian Palaces of the past centuries. 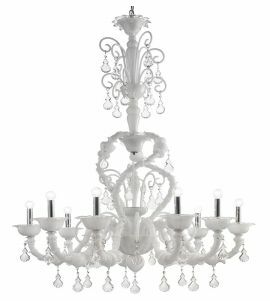 Customized for contract projects. 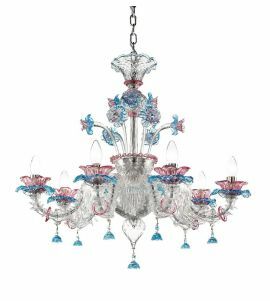 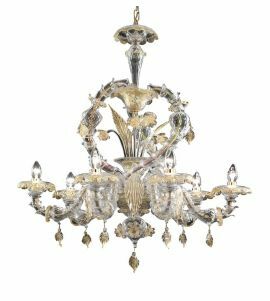 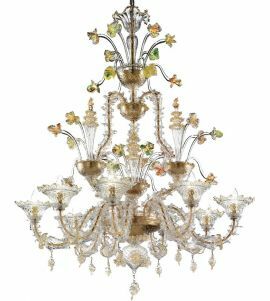 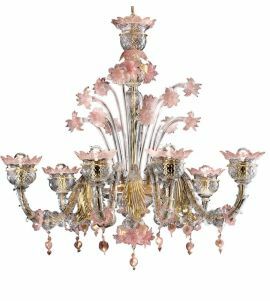 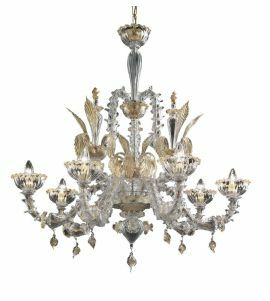 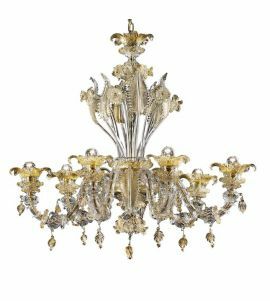 This category features the unmistakable style that stems from the standard set by the first Murano Glass Chandelier made for Palazzo Rezzonico in Venice: an elaborate sequence of precious elements which engage in a grand flourish of crystals and transparent petals strictly in the design of artistic Murano glass.